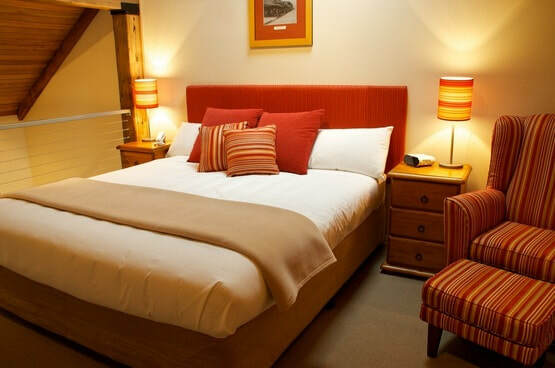 The Millthorpe Boutique Motel offers quality rooms with an emphasis on warmth and comfort. Our rooms feature kitchenettes, ensuite bathrooms and our Loft Apartments also have a stove top and dishwasher. 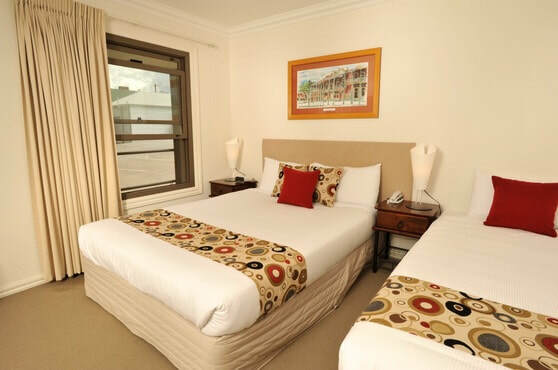 Each room within the Millthorpe Boutique Motel provides a serene environment for work and relaxation. You also have complementary access to our wireless internet. ​set in a picturesque heritage village.